William Blake…what was he thinking? Philosophers and poets through the centuries have wondered how we got here, and more importantly, now that we ARE here what we are supposed to be doing. 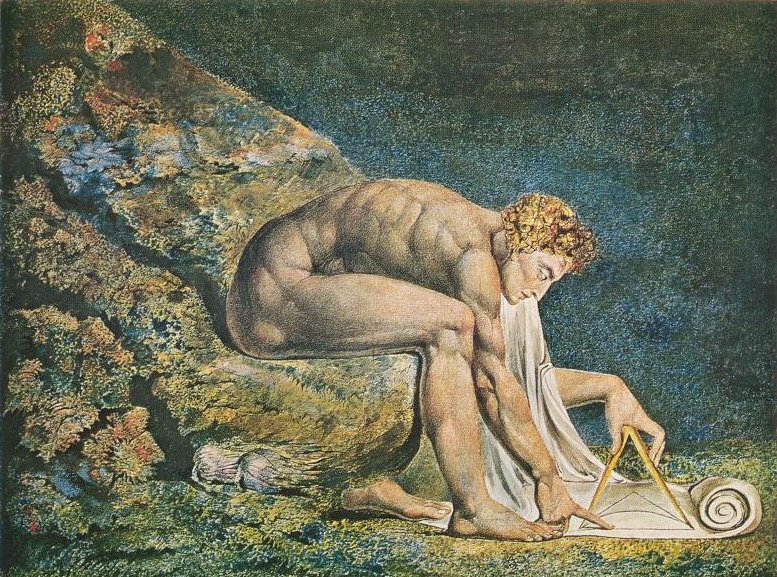 Blake’s image above, of Newton as architect is a representation of man’s mind as the creator of physical objects. The “seat” he sits upon, however links his own physical body to the realm of the unknowable. If Newton creates…who created Newton? Blake rejected the idea that the Universe is knowable through science. 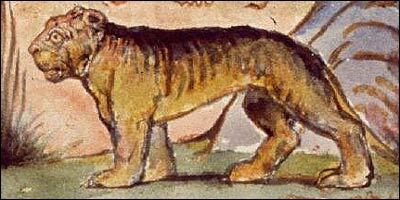 In the poem “The Tyger” Blake wonders what kind of forge the creator of the tyger used to make that glorious animal. He knew that there was something beyond both religion and science. Blake found it difficult to give up his Christian Bible, though he rejected organized religion as losing its purpose in a sea of greed and power. His art and poetry demonstrates a mystical element that transcends his Bible, yet while he hungrily explored the realms of the mind, he clutched the Christian elements that seemed to comfort him. There was something more, however. He wrote, “The Treasures of Heaven are not Negations of Passion but Realities of Intellect from which All the Passions Emanate in their Eternal Glory.” He knew from his own mystical experiences how matter is created. It is the combination of passion and intellect that creates the world around us. Intellect supplies the chart…the architectural drawing, and passion supplies the energy necessary to bring an idea into physical reality. With intellect alone, there is nothing but the idea. A paper Tyger. With Passion alone there is just the storm of random energies dissipated into the ether: “Sound and Fury, signifying…nothing”. Combined we have all the wonders of the world.